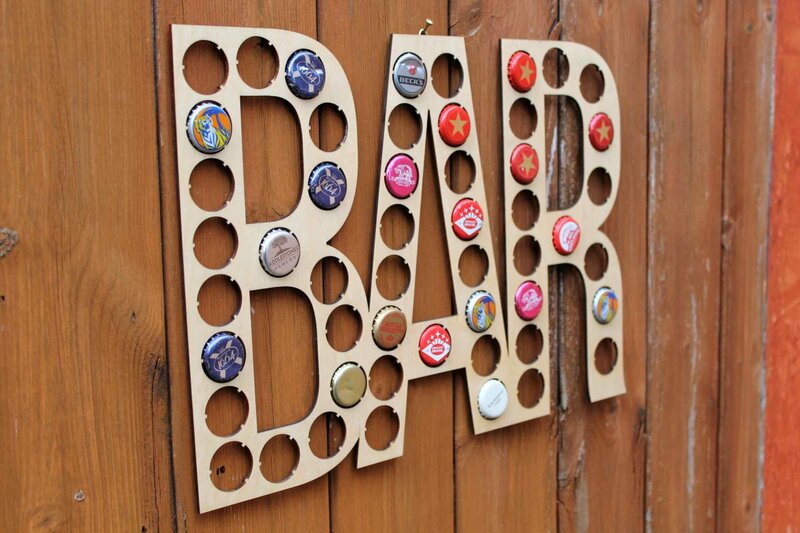 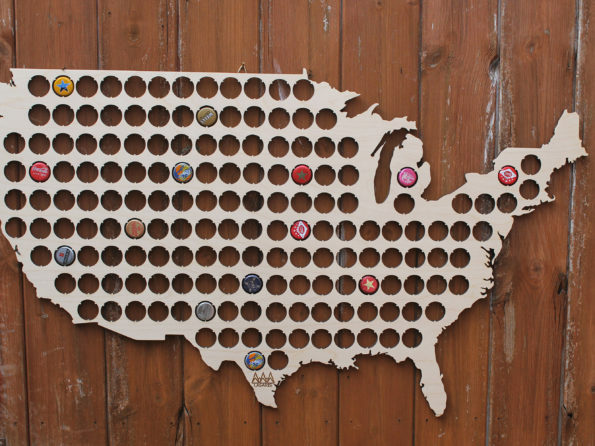 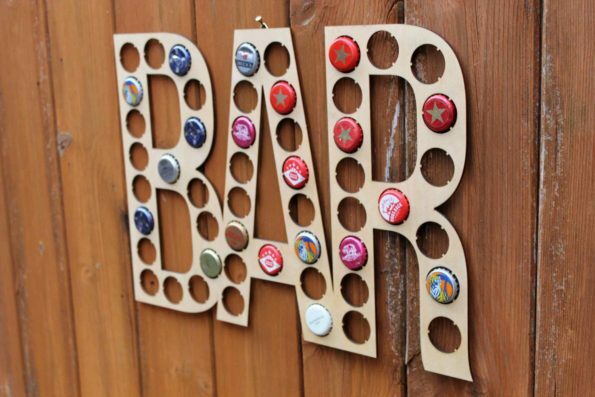 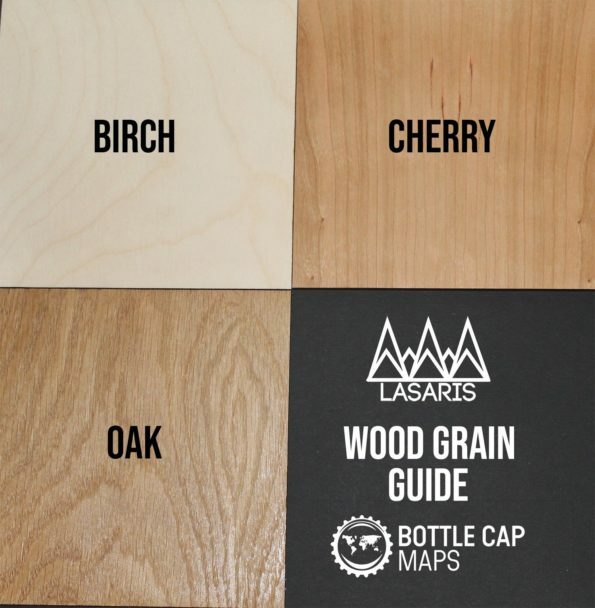 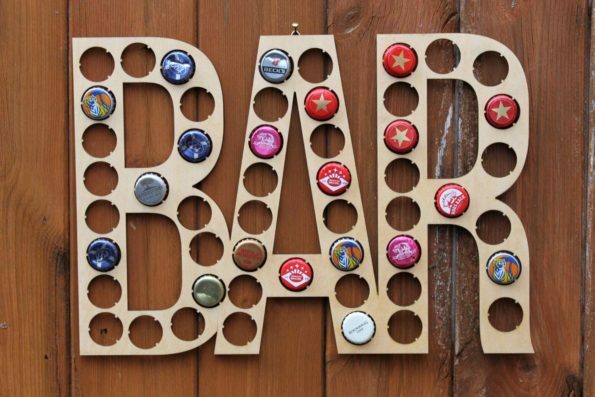 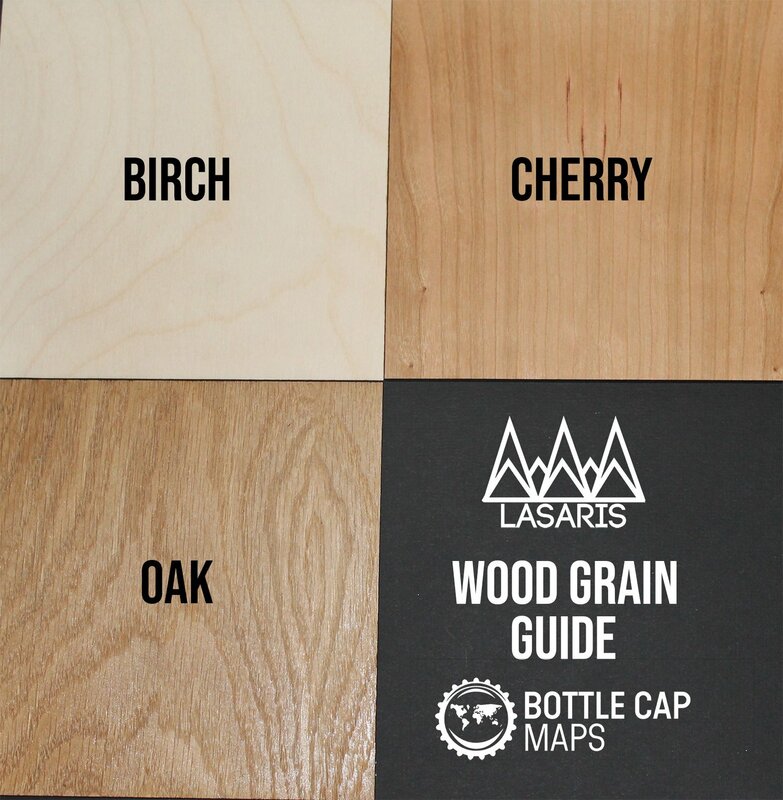 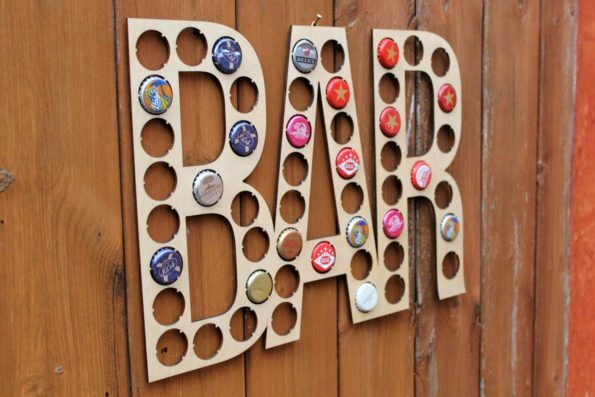 The ultimate gift for any craft beer drinker, this BAR Letting bottle/beer cap collector is just what you need to keep track of your drinking adventures. 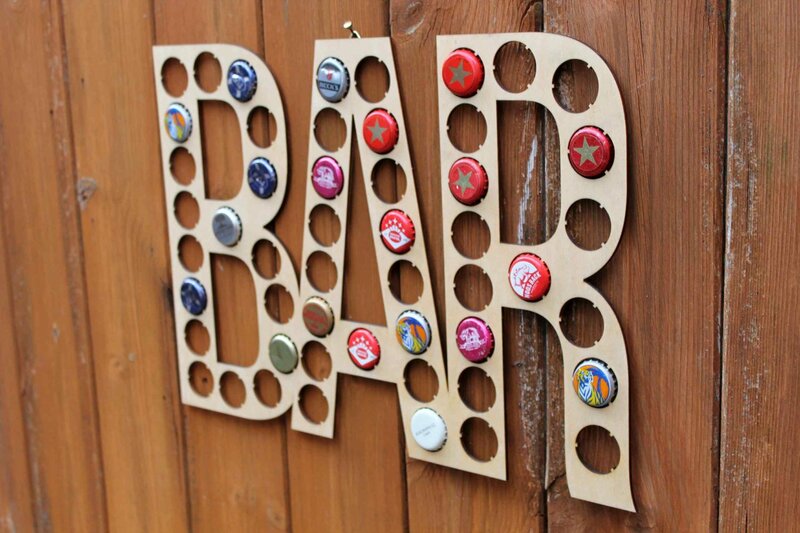 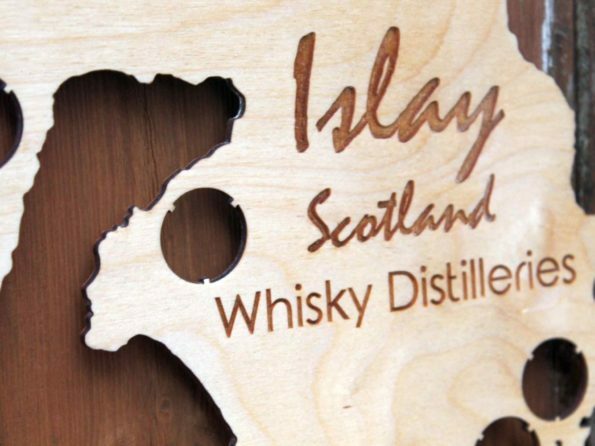 Custom made of handsome Birch plywood or Oak. 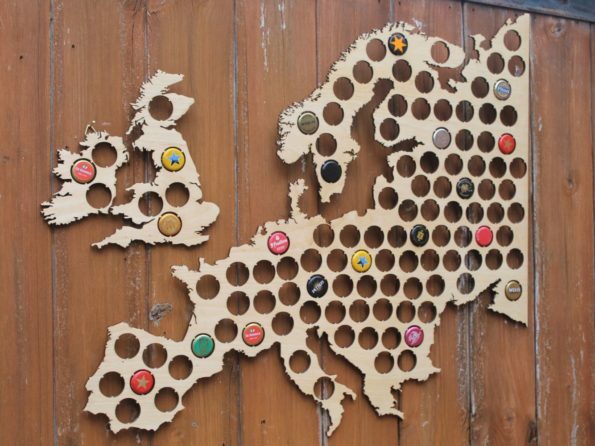 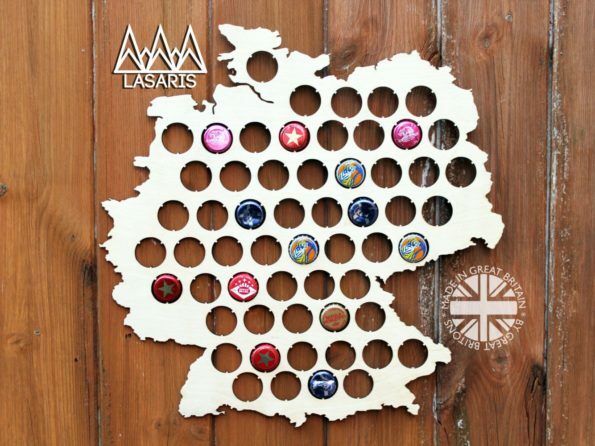 Each BAR bottle cap collector holds 55 of your favourite beer caps. 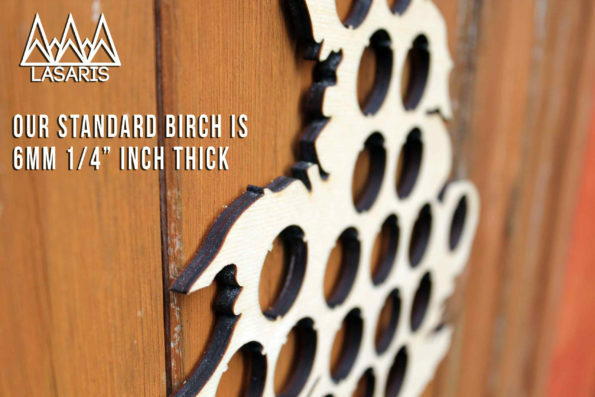 This also comes with a hanging hook attached to the rear for easy wall hanging!